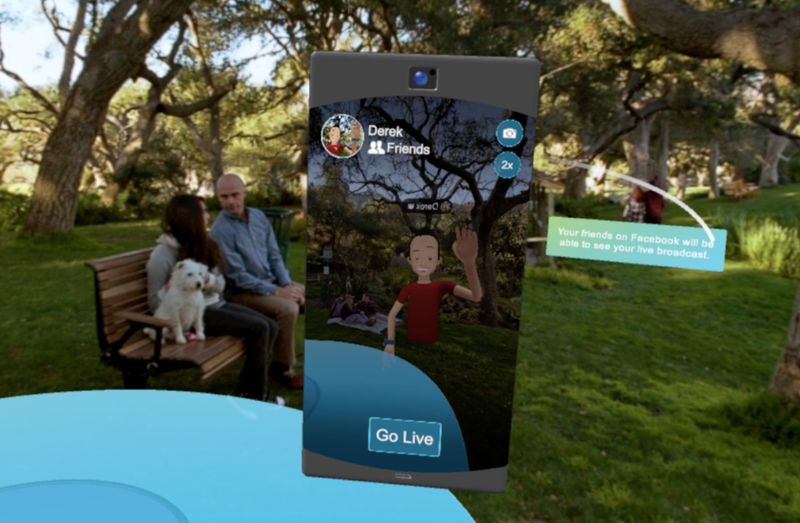 Facebook Spaces now allows you to feel like you’re hanging out with your friends in person, the app lets you share live video on Facebook from Facebook Spaces. By going live from Facebook Spaces, people can share all kinds of moments and experiences with friends and family in actual Virtual Reality. From touring exciting places to collaborating on a virtual marker masterpiece, or even producing a viral VR video. 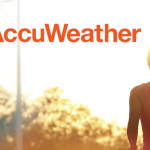 All the people you know can now follow you in Virtual Reality on Facebook. In Facebook Spaces, people have a virtual camera that they place anywhere to capture all the action. 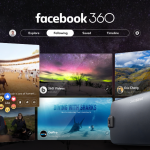 Their Facebook Friends can leave comments on their broadcast and even ask questions in order to participate, there is also a feature that shows people’s reactions to Virtual Reality. 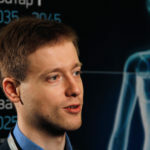 Users will see their friends’ comments and can pull out their favorite ones as physical objects that anyone can interact with. 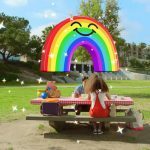 Facebook Spaces Live VR brings the fun of Virtual Reality and allows anyone to join the fun. It is an easy and immersive way to share VR experiences and create unique memories with friends and family. “We’re excited to see how people go live from Spaces to interact with friends in new ways — and this is only the beginning, as we’ll continue to add new features to the experience.” Writes Mike Booth, Head of Product Management of Facebook Spaces. 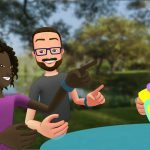 You can try out Facebook Spaces in its beta version on the Oculus Store, and make your first VR live broadcast right away. In case you don’t have an Oculus Rift headset yet, you can get one on sale, the Rift + Touch are now available at $399 for a limited time. What is Full Dive Virtual Reality?